BCDB Rating: 2/5 Stars from 82 users. This page has been viewed 82 times this month, and 10660 times total. 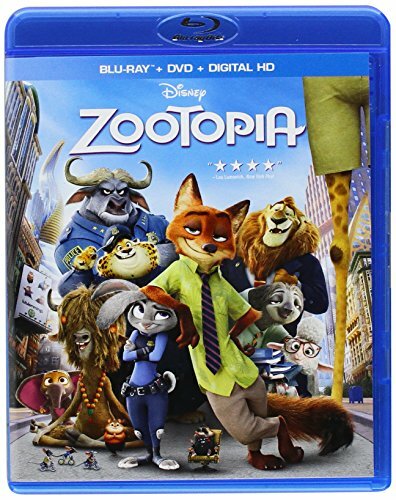 Cartoon Characters: Nick Wilde, Lt. Judy Hopps, Bonnie Hopps, Stu Hopps, Chief Bogo, Mayor Lionheart, Benjamin Clawhauser, Flash, Duke Weaselton, Yax, Bellwether, Mrs. Otterton, Finnick, Dr. Madge Honey Badger, Manchas, Jerry Jumbeaux Jr., Peter Moosebridge, Gazelle, Officer McHorn, Priscilla, Mr. Big, Gideon Grey, Drill Sargeant, Nangi, Frantic Pig, Fru Fru, Doug, Bucky Oryx-Antlerson, Pronk Oryx-Antlerson, Officer McHorn, Landlady, Mouse Foreman, Guard Wolf. 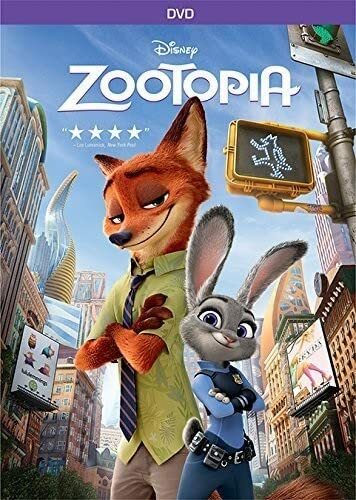 Zootopia is perhaps one of the best fabled animated films ever made. No wonder why it is one of the few films to garner over $1 billion in theaters. As a fan of animated media myself, I guess I should admit that. Is the film pretty good? Definitely. Is the film perfect? Not quite. 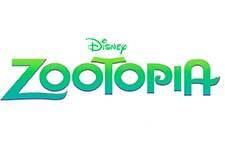 The film centers on a rabbit cop named Judy Hopps who is on a mission to find a missing creature. She later picks a fox named Nick Wilde whom she believes to have knowledge about the missing fellow. As for the film, the portrayal of the animal characters is cute, and the humor is okay. But why is the dialogue of the young Nick in the flashback scenes done by an old trollop? They could have use a young boy to do it. Zootopia by Big Cartoon DataBase is licensed under a Creative Commons Attribution-NonCommercial-ShareAlike 4.0 International License.